Myanmar is looking to further develop ICT capacities through the development of the country’s telecoms industry. Since Myanmar has opened up the telecommunications sector, Myanmar’s telecom penetration has increased from 10 percent in 2013, to over 60 percent in September 2015. The Myanmar Government aims to develop the telecom sector within the nation, aiming to have 90 percent of the population granted access to telephones and 85 percent with internet access. The Government of the Republic of the Union of Myanmar recently created the policy framework to push this telecommunications development, aiming to facilitate competition amongst local and international telecoms providers. This framework aims to increase the overall application of telecommunications services, while making these services affordable and accessible to both urban and rural communities. It also aims to give citizens the option to choose their preferred telecommunications services and providers. This framework works to encourage market diversity and reduce risk of monopolisation. It is believed that in developing a strong local ICT ecosystem, that there will be greater overall socio-economic development in Myanmar. 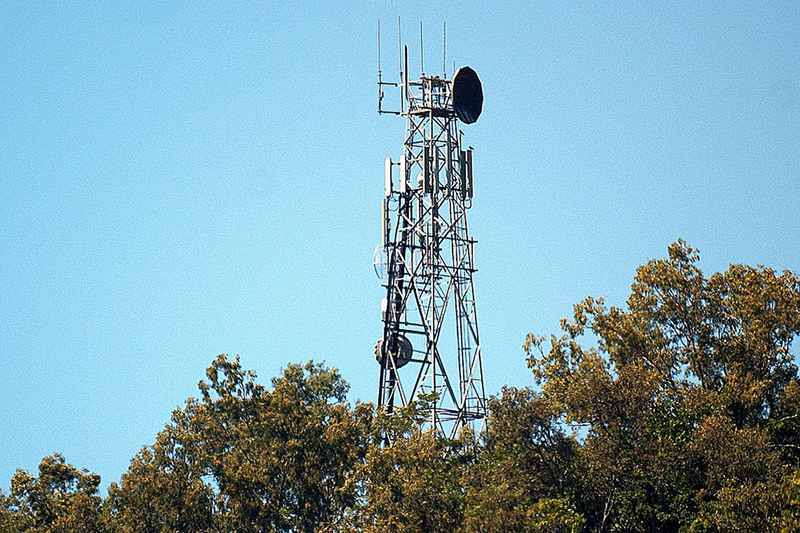 So far, the Myanmar Ministry of Communications and Information Technology has facilitated a joint operations agreement between 3 telecommunications providers. With this new tender, Myanmar is working towards diversifying the telecommunications market. Thus, allowing for increased telecom penetration for the country and greater digital services overall. This follows recent trends of digitisation and mobility within Myanmar. We recently reported that strategic investments were made to fund an up-an-coming Myanmar payments provider, MyPAY. MyPAY is a platform which will allow payment services to work through social and messaging channels. Innovations such as MyPAY will provide new avenues of payment that compliment an increasingly mobile generation in Myanmar. In the recent Myanmar general election, data on candidates and voters was made accessible on a digital database. This new infrastructure brought witness to mobile apps, campaigns via SMS, and a voter list digital platform.